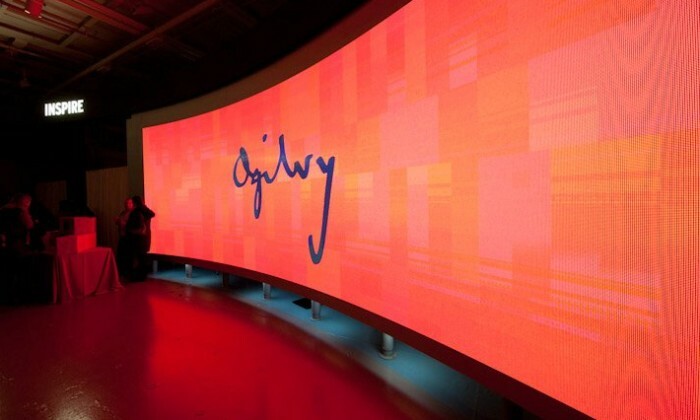 The restructure will see its OgilvyOne and Ogilvy PR, for example, all under the same corporate roof. The move is kicking off in New York before being implemented across the globe. The operational transition marks Seifert’s first major move since he took over Mile Young as the worldwide CEO last year in January. Seifert revealed a new structure at the agency network which will see the group create four new functions to better integrate across the business. Talent, growth, delivery and marketing, communications and change are the four functions Seifert outlined as well as a new production and tech division called Ogilvy Delivery. Effective immediately since 27 January, 2017, the restructure brings all offices and business units in the U.S., which previously maintained their own profit and loss statements, under a single P&L. Other countries around the world will take time to learn from and understand the new design. Under the new structure, Ogilvy & Mather New York CEO Lou Aversano is promoted to Ogilvy USA CEO and will lead the integrated team. Günther Schumacher, WW president & COO at OgilvyOne, is appointed as chief delivery officer for Ogilvy Worldwide. Other appointments include: Laurie Young CEO of Ogilvy Canada; Veronica Hernandez and Cesar Agost Carreno as Mexico co-CEOs; Horacio Genolet as CEO of Ogilvy Latina; David Mayo as CEO of Ogilvy Malaysia; Katryna Mojica as CEO of Ogilvy Hong Kong and EeRong Chong as managing director of Ogilvy Singapore. Leaders of individual companies, such as Ogilvy Public Relations global CEO Stuart Smith, and OgilvyOne Global CEO Brian Fetherstonhaugh, will also “join me as enterprise leaders for the whole company,” said Seifert. Four months earlier, Publicis Communications had also restructured so that each country’s creative agencies, such as Saatchi & Saatchi, operate under a single P&L. Similarly, Dentsu Aegis Network operates under a single P&L for each market, while Havas Worldwide’s village model has all disciplines integrated into one P&L per office. Yu Huang and FeiFei Xu are based in Shanghai, while Dan Vasconcelos takes up the position in Hong Kong. ..